Finding affordable health insurance in Oregon requires shopping all of the top carriers and making a decision that balances costs, services, and the health network available. Obamacare adds another element as well, called a “premium subsidy,” which is a tax credit that Cover Oregon advances directly to the insurance company you choose in order to lower your premiums. To get started, visit the subsidy calculator on the Kaiser Family Foundation website. It is very accurate and much faster and easier to use than anything on Cover Oregon at this point. Once you submit the information requested scroll down a bit and get your tax credit estimation. As of today, 01/01/2013 Cover Oregon still only has a working electronic application for agents only. It is my belief that within a year Oregon will likely switch to using the Federal Health Exchange since Cover Oregon is more costly and less effective. If your tax credit was small or nothing, then buying your insurance will be done the same way as it has always been done and you do not need to give any information to Cover Oregon to buy your health insurance. Click Here for Quotes or just call our office and an agent will shop the market and explain plans to you. 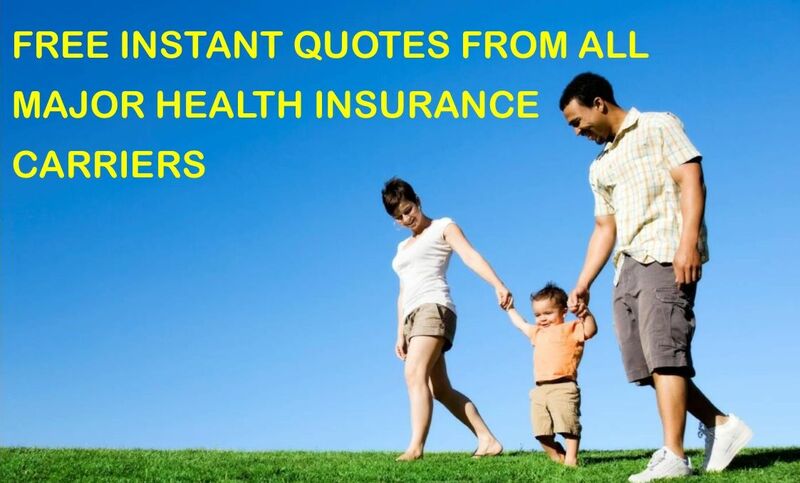 Follow the link below for quotes and applications for affordable quotes from all of Oregon’s major insurers, including exchange plans offerings.